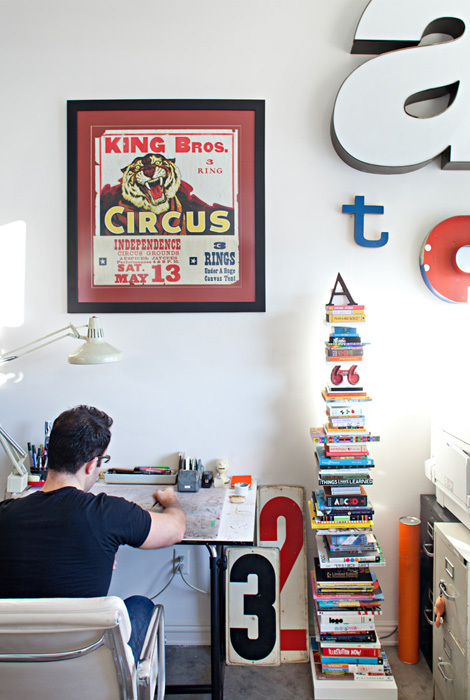 Grain Edit is truly a (modern and vintage) graphic design inspiration blog. 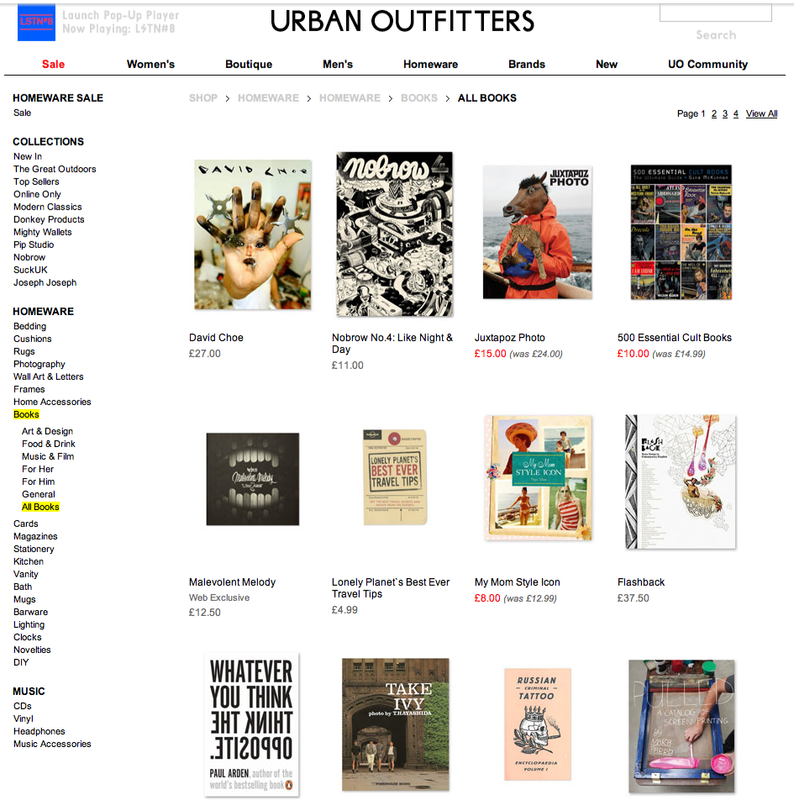 Urban Outfitters have a fun and inspiring selection of books and their store interior is always a joy to walk through. 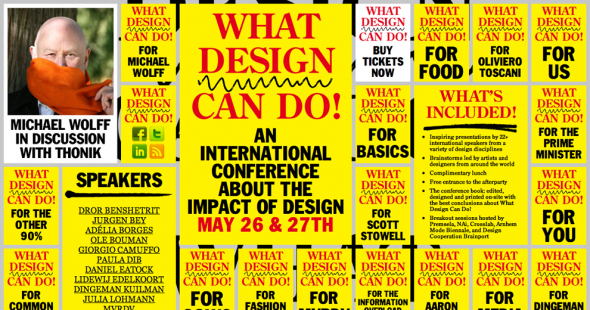 Here’s is a link to the post about the international conference about the impact of Design. But don’t stop there, keep clicking and reading if you’ve got the time.